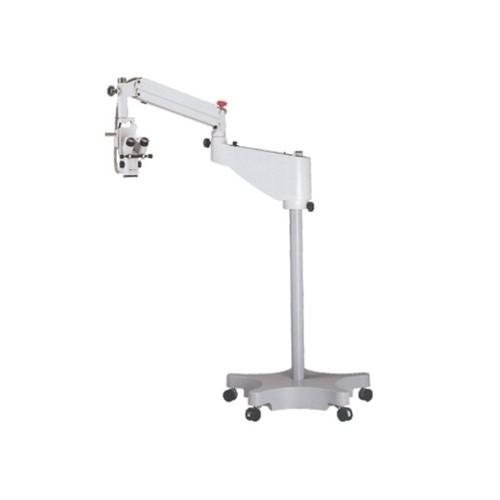 Established in 1990, Medelec Instruments is renowned in the market for manufacturing and exporting of Titanium Instruments, Eye Instruments, and ENT Surgical Instruments. These products are made at advanced manufacturing unit using the advanced technology and best quality material, which is sourced from truthful merchants of a market. Our products are enormously used for their strong structure, reliable performance, and longer life services. Furthermore, we have selected expert’s team to make our products according to worldwide industry norms and principles. Owing to varied specifications and nominal costs, these products are enormously demanded in the market.